Peek into Santa's personal Italian backpack, and you will find not only a few year-ender gifts, but also a calender sketching out events for the year ahead. The most serious: national general elections. Take a peek into Santa's personal Italian backpack, and you will find not only a few year-ender gifts, but also a calender of events slated for the year ahead. Of these, nothing will outrank the decision on whether to vote or not to vote. Beginning with the goodies wrapped in red, green and white tissue paper, the first is that on Dec. 23 the new dining hall, financed by the TV network La7 and the RCS Media Group, at the quake-devastated town of Amatrice will be inaugurated with music and gift offerings. Work on the hall will not be entirely completed until January, but the survivors of the two earthquakes that struck Central Italy in early autumn are all guests there together on Christmas Day. On the cultural front, Mayor Flavio Tosi announced on Dec. 21 that the 17 precious works of art stolen from Verona's Castelvecchio Museum are on their way home. Thieves immobilized two museum employees on Nov. 15, 2015, then made off with the works by, among others, Rubens, Pisanello, Mantegna and Jacopo Bellini. In less than a year the paintings were tracked to the Ukraine, thanks to the Carabinieri Cultural Heritage police, prosecutor Gennaro Ottaviano and Renato Cortese, who heads the state police unit SCO, and will be returned. The good news on a national scale is that Italy's gross domestic product rose by 1% during the past quarter, bringing the year's upsurge to 0.8%, or the same as that in Norway and Denmark. Consumer prices rose by 0.1%, suggesting that at year-end deflation is coming under control, an improvement over the -0.1% earlier this year. In terms of unemployment, at 11.6%, or 3.4 million without work, Italy bests both Greece at 23.4% and Spain, 19.2%. This discreet across-the-board level of unemployment is the result of older people remaining in their jobs, however. Youth unemployment remains painfully high, and stands at almost 80% among those between ages 30 - 34 who hold college degrees. Looking ahead to 2017, the crucial issue is the calling of national general elections eight or so months ahead of those scheduled for early 2018. On Dec. 18 the newly resigned premier Matteo Renzi gave an impassioned speech to the national assembly of the Partito Democratico (PD), which he continues to head, in which he insisted that new elections take place as quickly as possible, or within six months. Opinions on this are divided: agreeing with ì Renzi on their urgency is the aggressive Movimento Cinque Stelle M5S of Beppe Grillo, who figures that, having triumphed Dec. 10, he will again, and rightwinger Matteo Salvini. 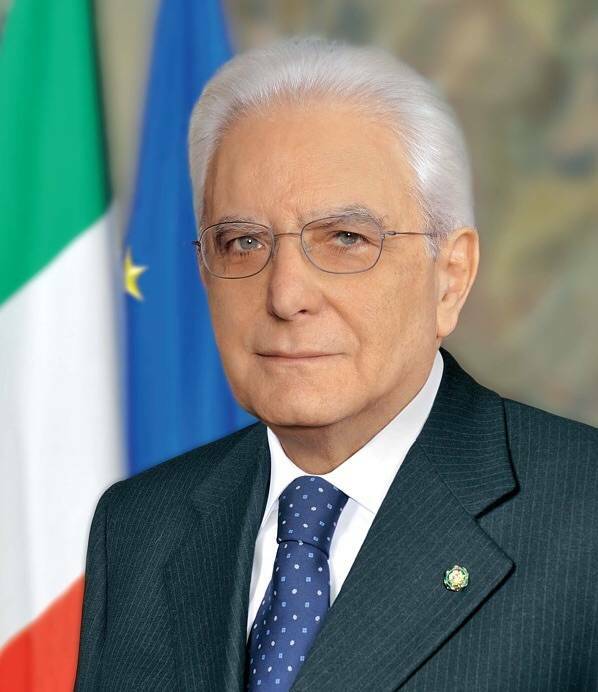 Disagreeing, we are told, is Italian President Sergio Mattarella, considered the sponsor of the Mattarellum. Renzi's argument is that otherwise a union-backed referendum will take place on the oft-praised Jobs Act, passed under his government to combat unemployment. A new referendum could mean another defeat for his three years of government, in the wake of the Dec. 10 failed referendum on constitutional reform which he had promoted and lost, 60% to 40%. 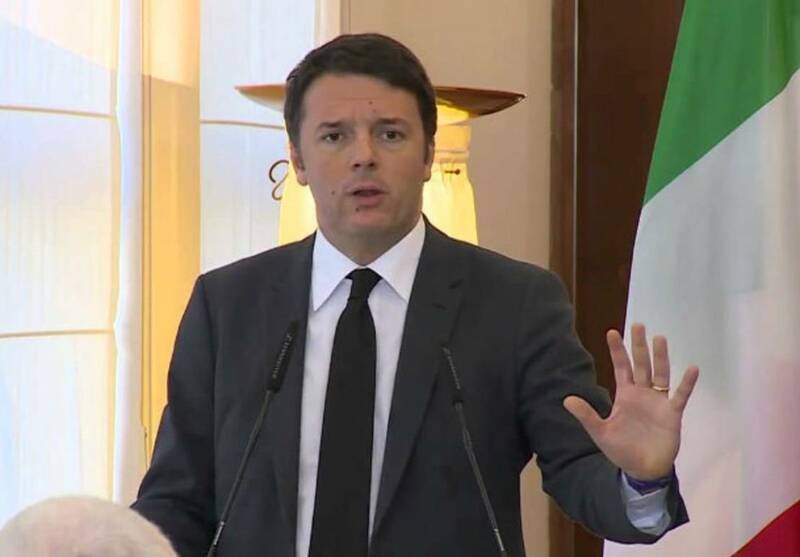 In what he called "an analysis of defeat," Renzi accepted the blame for that flop. 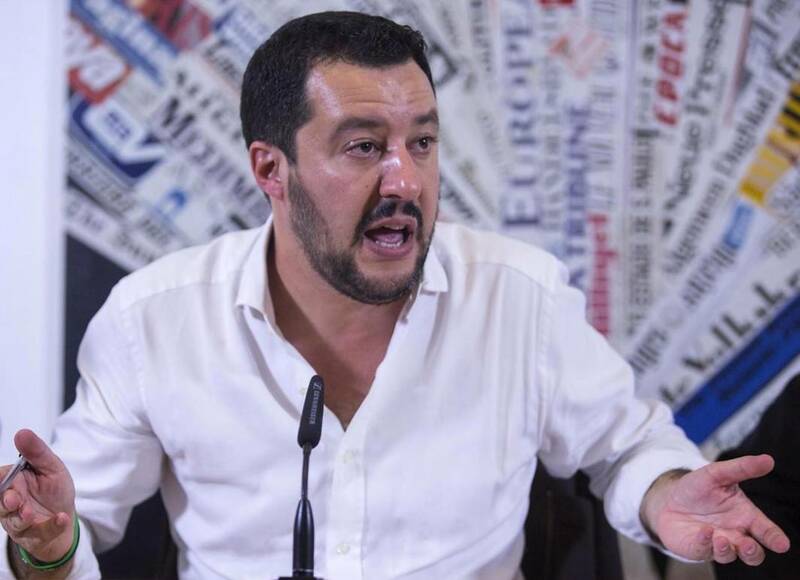 He appears anxious to avoid any worsening of the situation that could lead to a weaker PD and strengthen his adversaries, beginning with the M5S, which is taking the credit for that 60% referendum vote. The problem remains that different election laws govern Senate and Chamber of Deputies. Unless these two laws are harmonized -- which could take considerable time because of the quarreling parties -- it is almost inconceivable that early elections can take place. Renzi therefore proposes that the best thing would be to take a step back from his own proposed election reform bill, known as the Latinized "Italicum," and passed in the Chamber of Deputies, and turn back to the election law that governed elections between 1993 and 2005, to use as "the basis for a proposed new law." Historians say that the law, known as the "Mattarellum" because proposed by Sergio Mattarella (today President of Italy), marked the end of 50 years of postwar Italian history during which elections, based upon on pure proportionalism, tended to create fragmented parties that hindered governing. However, the Mattarella law, too, was criticized and even described as "bipolar" for its providing a mixed system of uninominal and proportional: 475 seats of the 630 in the Chamber were directly elected, and went to the candidate obtaining the most votes, while 155 were elected upon a regional proportional basis. To foster governability, after a second ballot a premium of 90 seats would go to the single winning party or coalition. But there too the result was instability -- hence other attempts at legislation. Renzi's own proposal was the "Italicum", which would eliminate an elective Senate in favor of one drastically reduced from 315 to 100 members chosen from mayors and regional delegates. In the Dec. 10 referendum constitutional amendments referring to it were overturned. While adopted by the Chamber, it has not passed in the Senate, and some of its provisions have been challenged by the constitutional court, whose ruling comes at the end of January. Queried about all this while visiting Naples Dec. 19, Chamber President Laura Boldrini, looking extremely worried, said of the Mattarellum, "Yes, this is one of the possibilities. We have to see if we can find an elections law that is a good synthesis between representation and governability."